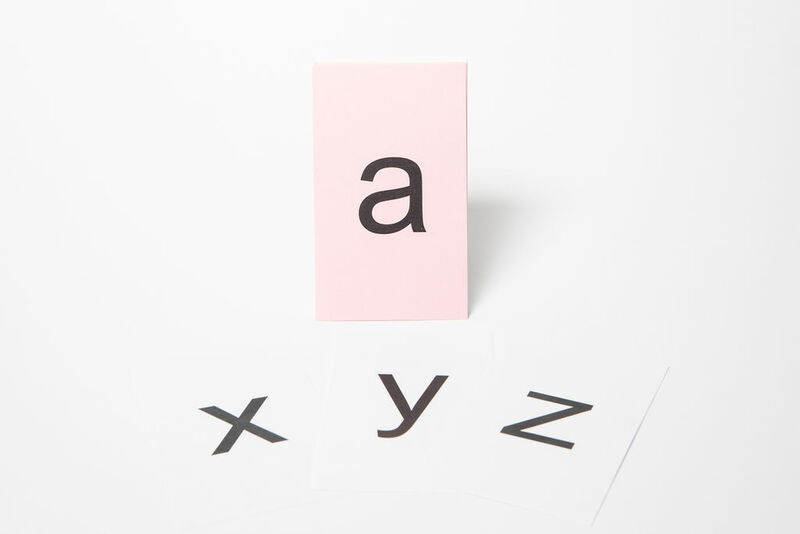 Cards display lowercase alphabet letters with corresponding keyword used for learning and mastering sounds. 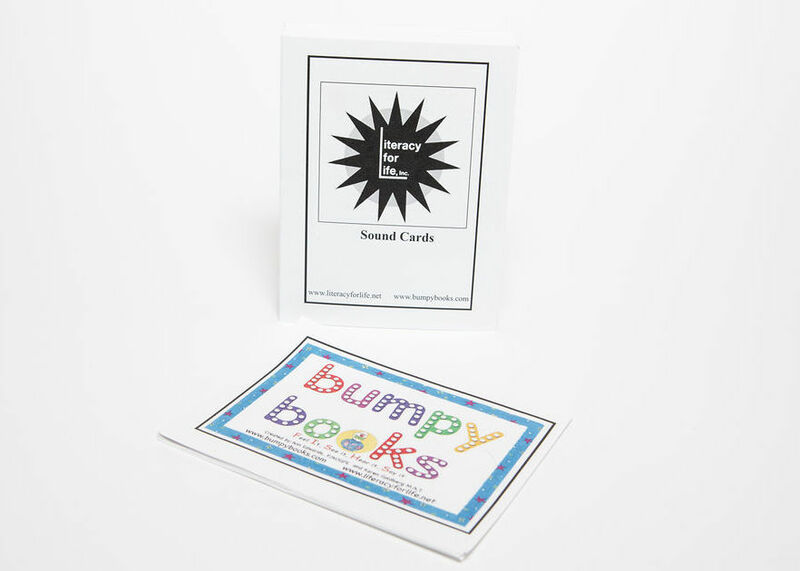 These cards can be textured to provide a tactile surface for multi-sensory tracing. 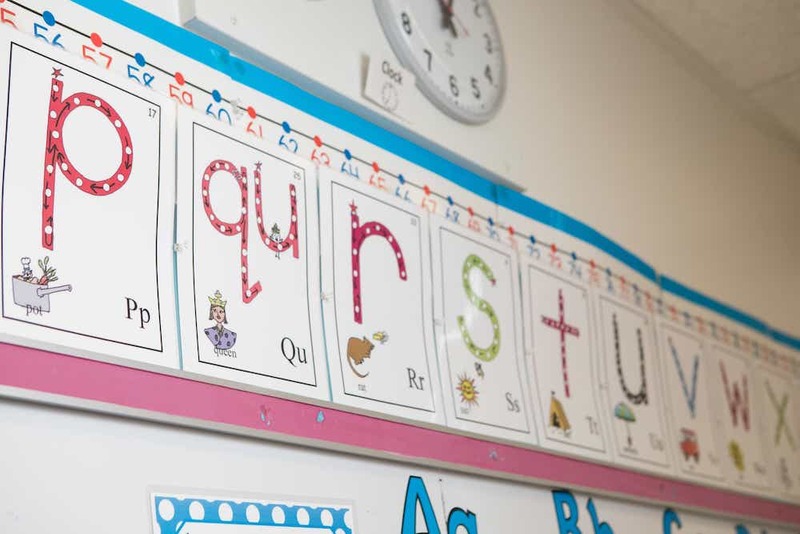 Cards display lowercase letters and letter combinations for learning and mastering sounds and rules. Rules for specific letters can be found on the back side of the card. Cards display lowercase letters used for blending drills. 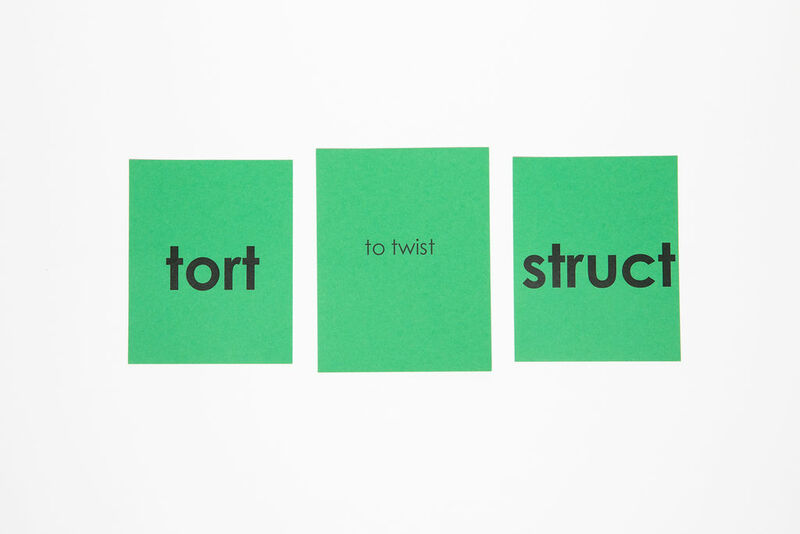 Cards display the twenty most commonly used suffixes in the English language. 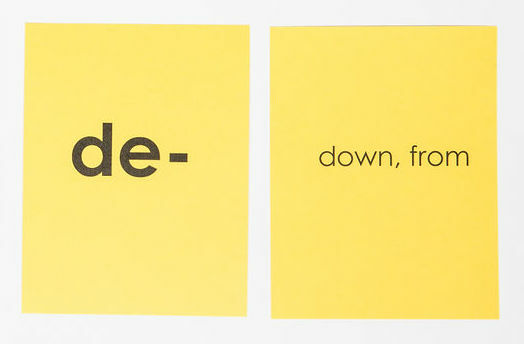 Parts of speech are printed on the back of each card. 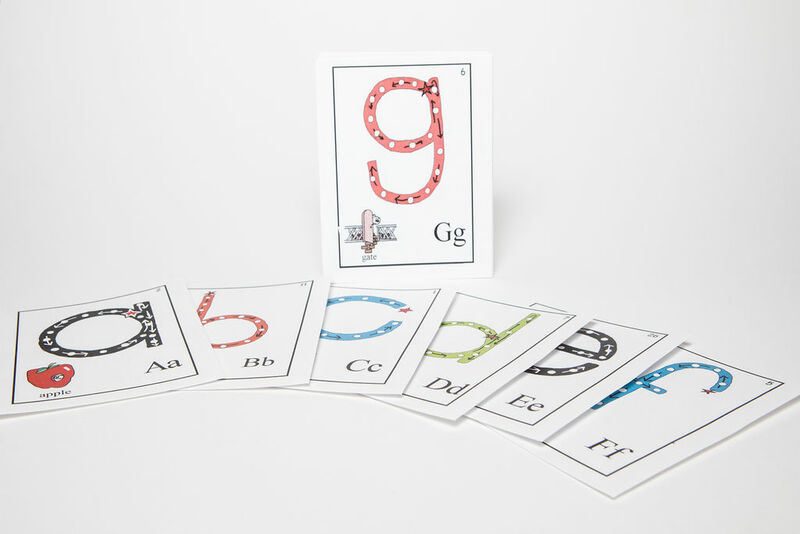 Cards display the most commonly used roots in the English language. Root meanings are printed on the back of each card. 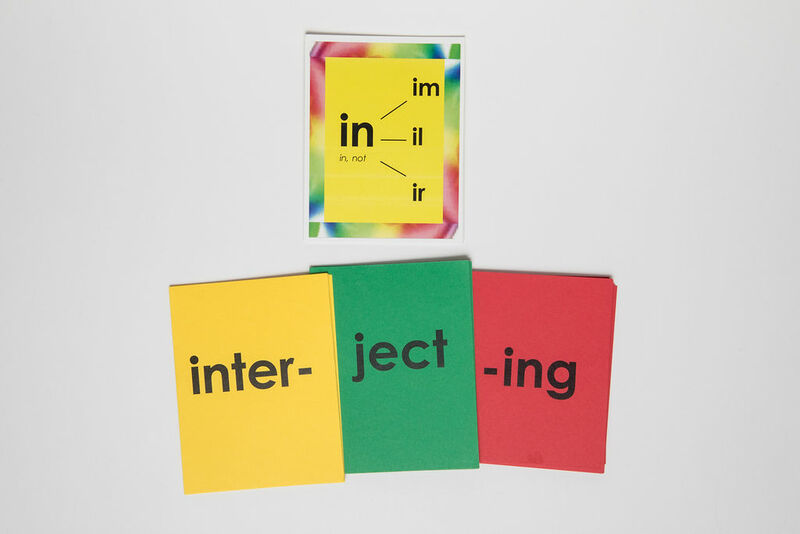 Cards display commonly used prefixes. 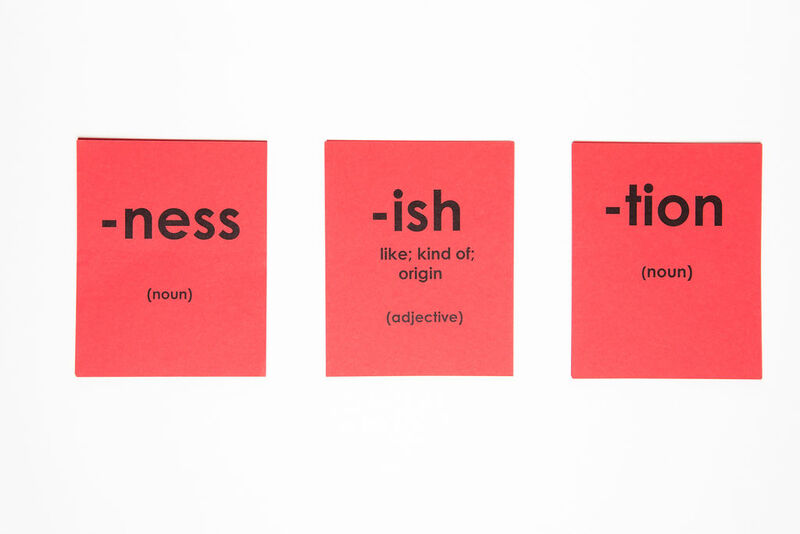 Prefix meanings are printed on the back of each card. 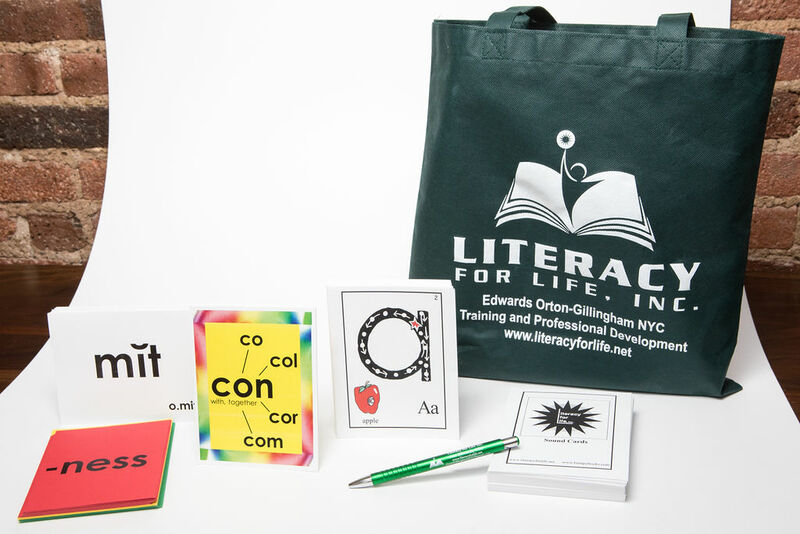 Includes: Introductory Sound Card Deck, Sound Card Deck, Blending Cards, Prefix, Root, and Suffix Deck, Literacy for Life Inc. Tote Bag and pen. 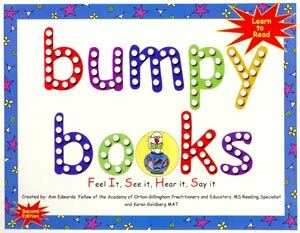 Click here to browse the Bumpybooks collection.